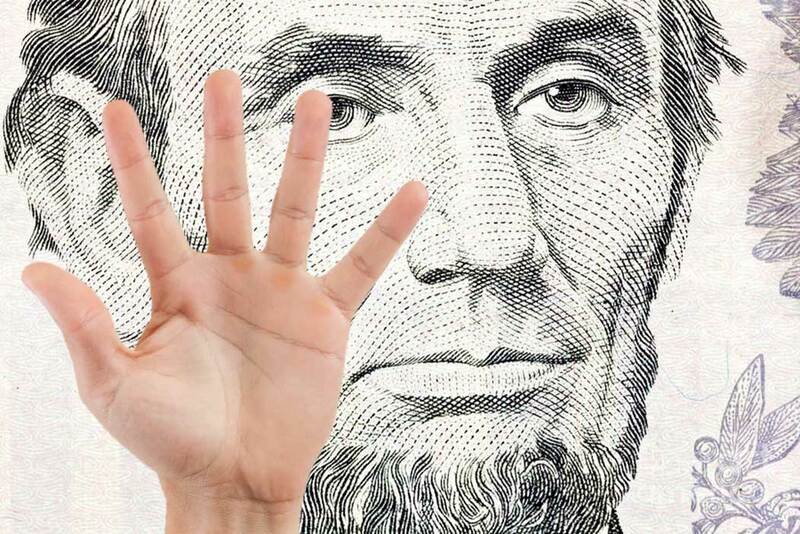 Boost brand awareness with these easy-to-apply and low-cost tips. Do you have a long list of ideas to build your brand? Start here. Simple and effective, I promise. When you think about growing brand awareness, you likely have a long list of “have tos” or “shoulds” to reach more people. Yet when time is short and a budget is small choosing what works can be a challenge. You know it’s important to be seen, recognized and remembered. Your brand’s value depends on perceptions and the experience people have. These tactics quickly create consistency, visibility and recognition for clients. I’ve used them many times. They really work! The links give you a chance to learn more and see examples. Stop printing letterhead. Although as a designer I loved choosing a wonderful paper for stationery, it’s not needed anymore. Most companies just want to get a letter out fast. Try this for brand awareness—build a template in Word that includes your logo and all details. Then print on a color laser printer if you need a hard copy. So simple, no stacking the printer tray with pre-printed letterhead. And no cost to print separate letterhead. With an electronic template, you can quickly save your letter to .pdf and email it—faster than the snail mail. Learn how to set up your template here. People remember these business cards when they see one. 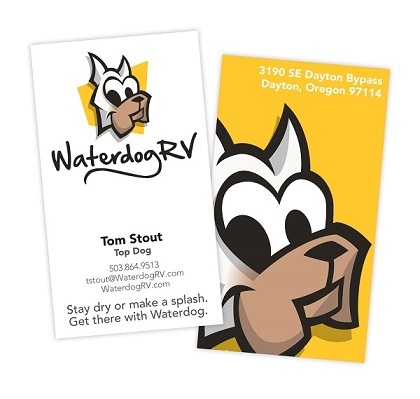 Business cards can be a “wow!” statement, especially with photos on the back and printed on two sides. When you give your staff (or yourself) outstanding business cards, you give them the chance to live the brand, speak your message and share what you do and offer. Use a strong picture or key message that supports your brand on the card. Add basic info (website, brand promise, address and phone) on the back with the photo or image and keep personal details on the front. That makes the cards easier to print because they’ll all have the same back. Yes, you’ll need to print, but digital options can give you great quality at a fraction of what it used to cost to print full color. When you make the cards “wow!” you’ll grab attention and build brand awareness each time one is handed out. Your staff will love the feedback! The message and graphics on this shred truck brought Garten Services 50 new accounts in three months. 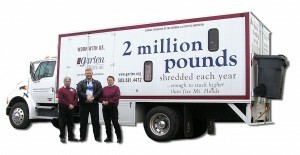 Vehicle graphics are free roving billboards. Simple and inexpensive, fleet graphics build recognition quickly. Do more than slap the logo on the door. Keep the design bold and simple. Work in key messages to grab attention—not just a list of services. Oversize the logo to wrap around a corner or up and over the cab. Use your brand colors. And put different information and images on each side, don’t repeat. After all, you have three dimensions to work with to build awareness. Use them! If you’ve got trucks or vans, put them to work to grab attention! Refresh your website. As you get busy, it’s easy to ignore your website … out of sight, out of mind. We know how hard it is when you realize a website is never done (again, we have to do that again?). Yet Google looks for fresh content and rewards sites that update regularly. Do a quick review, get your team involved. Does your blog answer frequently asked questions? Is the phone number at the top so mobile users can touch to call? Do you need to update content to add new people, or services or products? What about news releases, are they on your website? Even if you’re not ready for a redesign (these 5 tips will help), update a few pages or add a post to your blog to freshen things up. We must all keep Google happy! 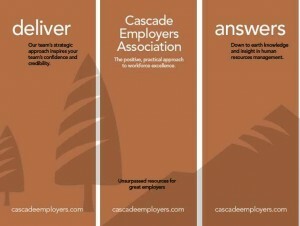 Messaging for Cascade Employers carried into banners, business cards and posters in their office. Get your message clear. What separates you from others in your industry? Why do people choose you? What makes you a better choice? What is it like to work with your company? What benefits do you offer to customers or clients? When your message is defined and distinctive, your brand program works harder for you. It has lasting impact. Your employees will know how to share your message. Your messaging guides all communications—from brochures and website to social media—and builds brand awareness and understanding. It’s not low cost to do well … but will have ginormous long-term impact for your organization and brand. 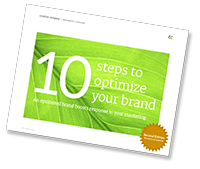 We’ve updated our 10 Steps to an Optimized Brand e-book. 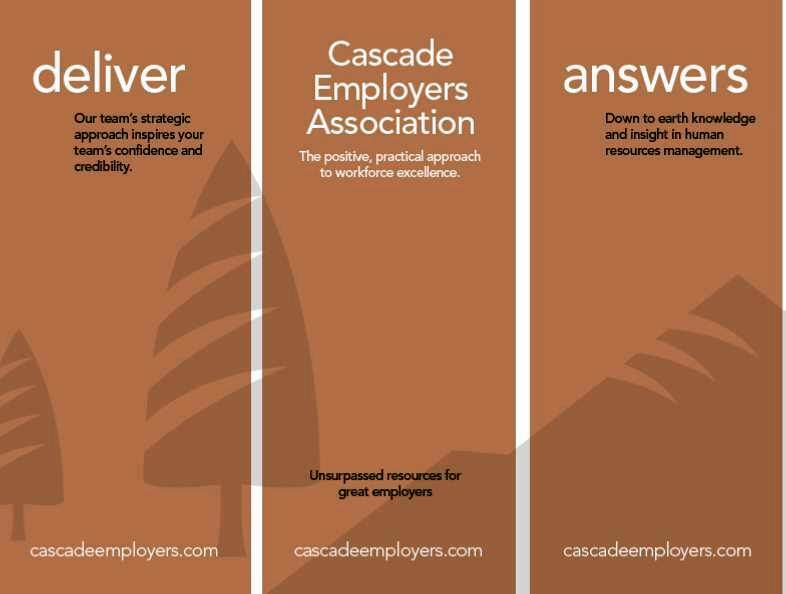 Learn more ways to capture attention, build brand awareness and inspire response. Get your copy at the link below. I hope you find these tips useful. We’re here when you’re ready. Talk to us for objective feedback, a brand audit or a new marketing strategy. Grow your brand reach. Grab attention, build brand awareness and drive response.